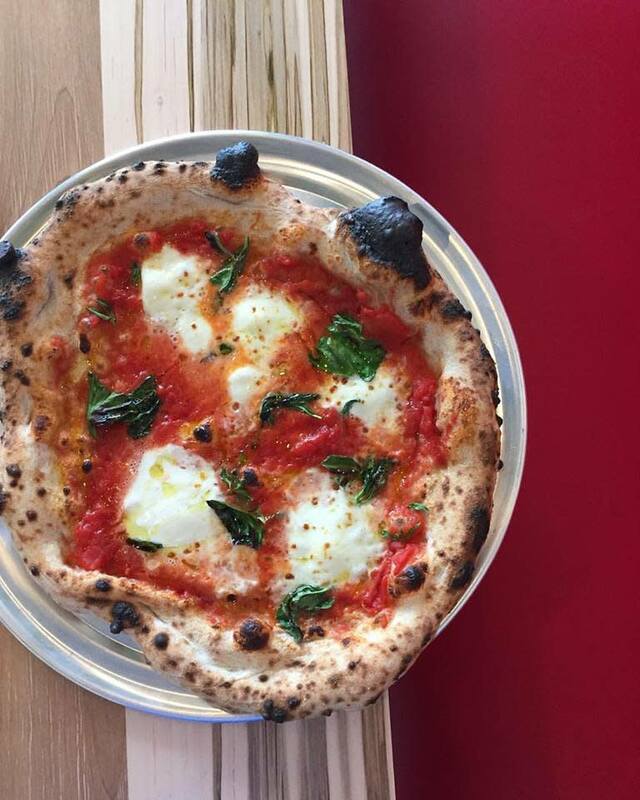 Pizzeria Faulisi is a small, family-owned and operated restaurant serving wood fired pizzas, small plates, dessert, cocktails, beer and wine. The menu is subject to change due to seasonality and creativity. Dine in only; no reservations.